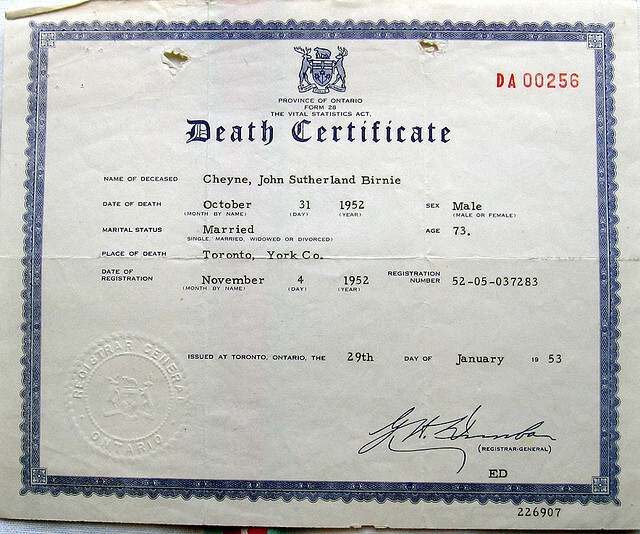 Only one in three people in the world has a death certificate. A large percentage of those certificates list the wrong cause of death. How we count and interpret data has enormous ramifications. In 1980, the United Nations reported child deaths at 30 million, but the World Health Organization’s (WHO) number was less than 20 million. The implications go beyond math. Governments, international bodies and corporations may prioritize funding and research based on what they perceive as the biggest problems. Thirty years ago, two medical doctors, Christopher Murray and Alan Lopez, began tracking not only how people die but what makes them sick. Their work, and that of hundreds of scientists, resulted in the ongoing Global Burden of Disease study. We’ll talk with Lopez, an epidemiologist with the University of Melbourne, who worked at the WHO for 22 years and with health journalist Jeremy Smith. He features Lopez and Murray in his new book &apos;Epic Measures: One Doctor. Seven Billion Patients&apos;. Dr. Alan Lopez is an epidemiologist with the University of Melbourne. Jeremy Smith is the author of &apos;Epic Measures: One Doctor. Seven Billion Patients&apos;.